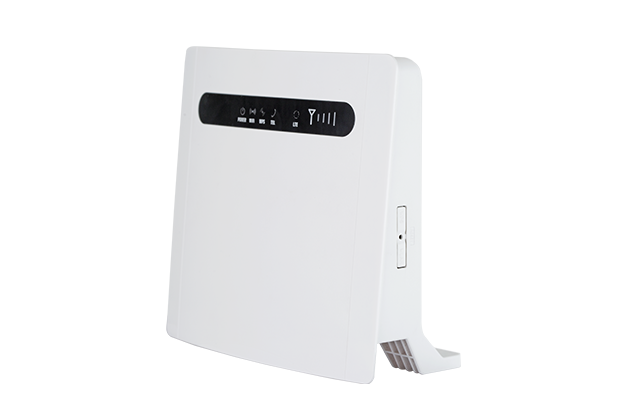 FiSci Technologies uses Baicells equipment with all our network buildouts. 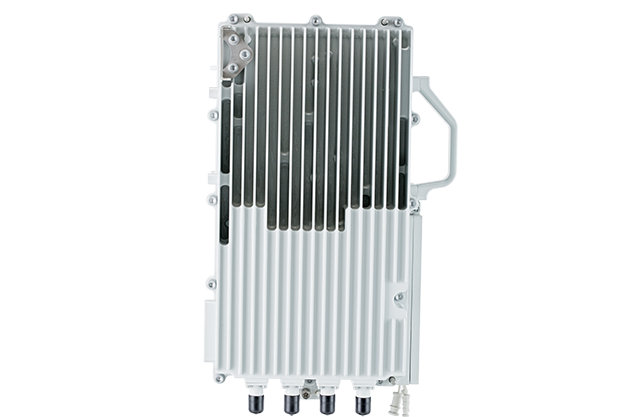 The reliability, speed and NLOS capabilities of these LTE devices guarantees that we’re building fixed-wireless networks that are robust, scalable, and ultimately – profitable. This makes it possible for our partners to focus on marketing and expanding their networks without having to worry about financing or hardware. 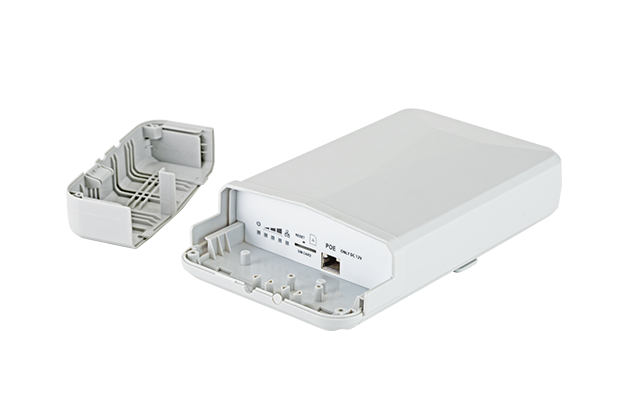 Available in 1W and 10W models, the Baicells Nova R9 Base Stations are the most economical and user-friendly LTE base stations on the market. 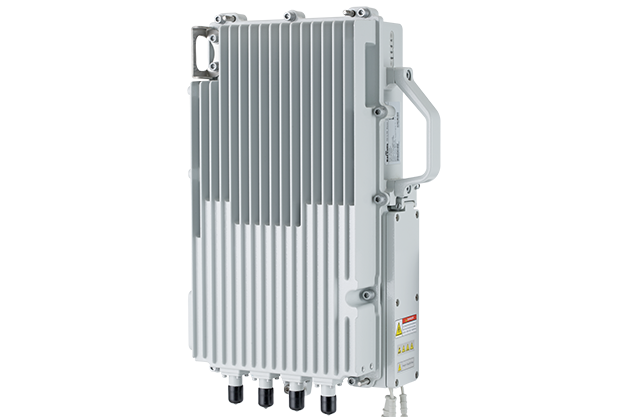 Despite only being available in North America since 2016, these base stations have quickly gained a reputation for reliability, speed and NLOS penetration. 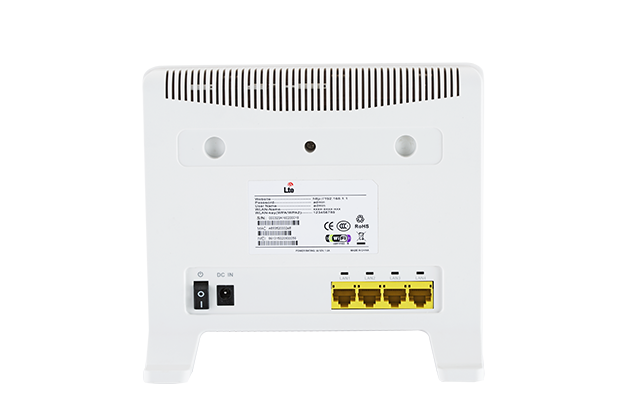 Baicells Atom R9 CPEs are available in one indoor model and two outdoor models to allow for a wide array of deployment opportunities. 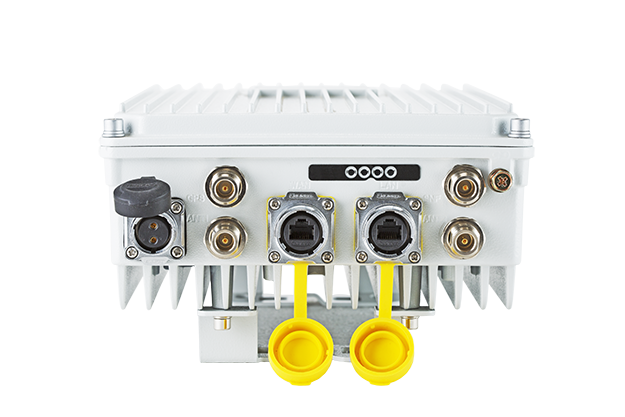 Small and unobtrusive, these CPEs are designed to be easy to install to allow operators to quickly add new subscribers with minimal headache. 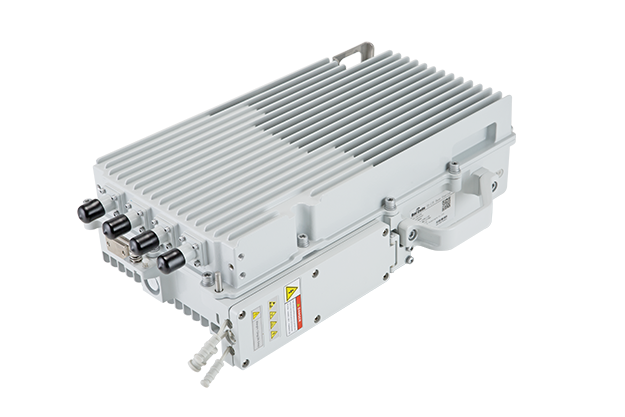 Baicells flagship base station, this compact radio boasts unrivaled NLOS capabilities - tested and proven by hundreds of independent operators in a wide-range of deployment scenarios. 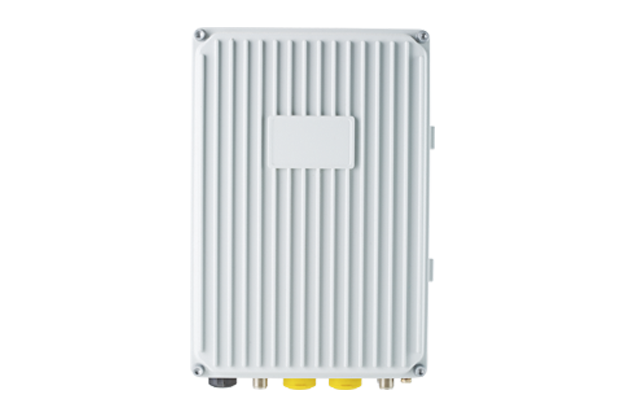 Despite its small size, this LTE base station allows subscribers to continue to enjoy stable bit rates, low latency, and negligible jitter even with a high concentration of users. 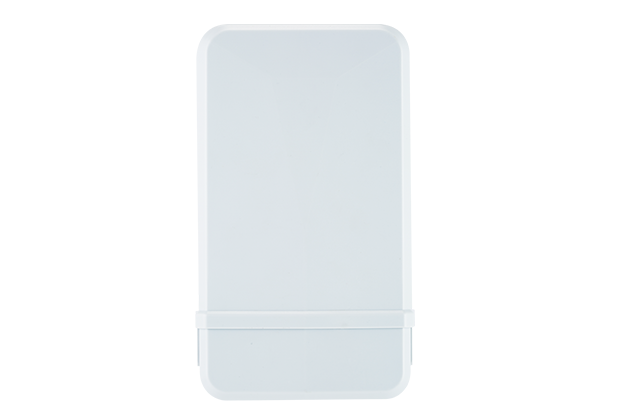 Available only for 2.5GHz operations, these Baicells base stations are built to push the boundaries of what was currently thought possible in LTE NLOS deployments. 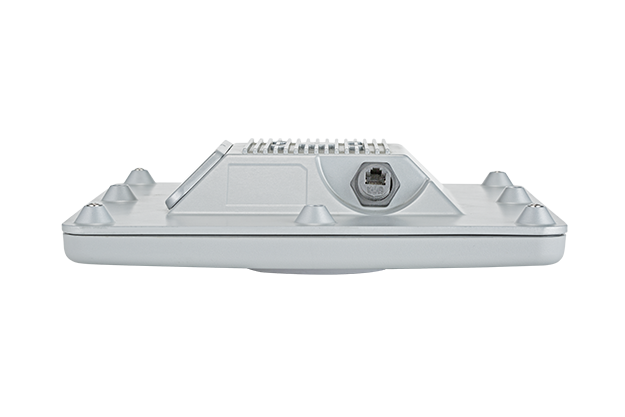 Built on the same principles as all Baicells products, these base stations are designed with the installer in mind, ensuring easy installations and upkeep while maintaining price-point profitability for rural deployments. Equipment installations have never been this easy. 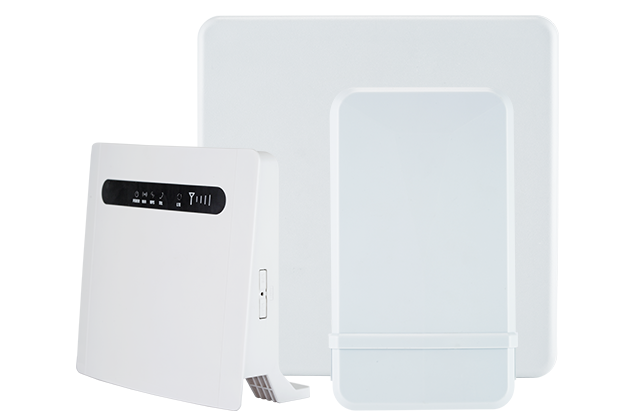 Simply set the device up in a subscribers home and you're done. 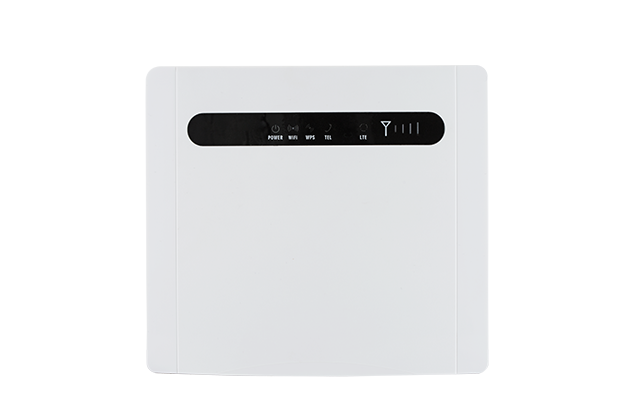 Designed to be an all-in-one CPE, this device replaces multiple network components and comes fully equipped with a a built-in WiFi router, SIP client, and 4 Ethernet ports. 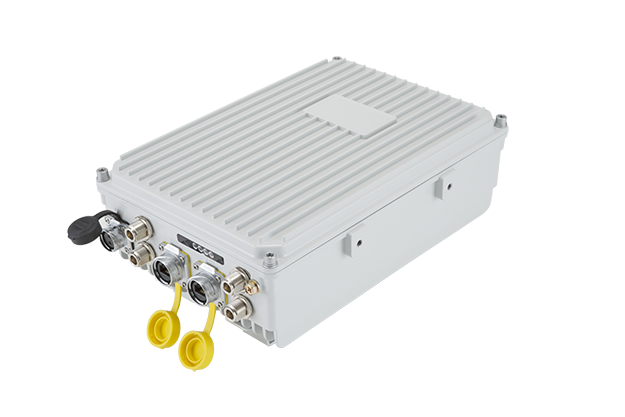 This short-range outdoor CPE was designed with a wider beam to maximize connectivity in NLOS deployments. 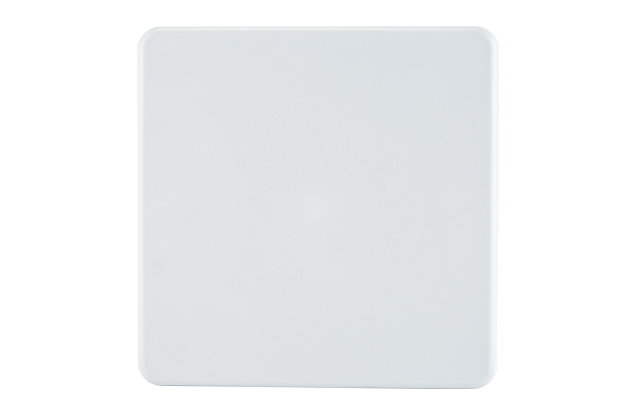 Taking full advantage of signal reflection, this user-end device is able to effortlessly maintain connections within a range of 5-8 miles of the base station. 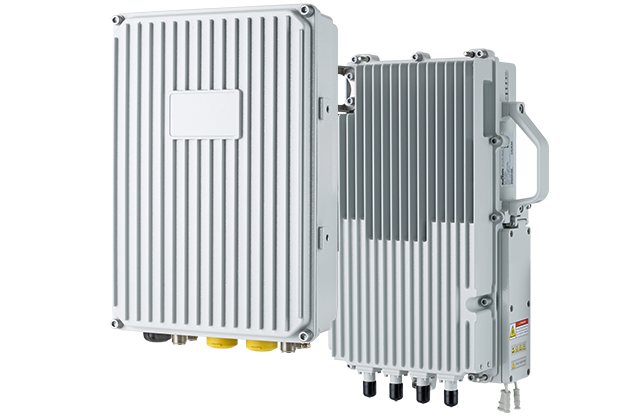 In addition, this is the most affordable LTE outdoor CPE on the current market; generating savings that we can push to our partners. 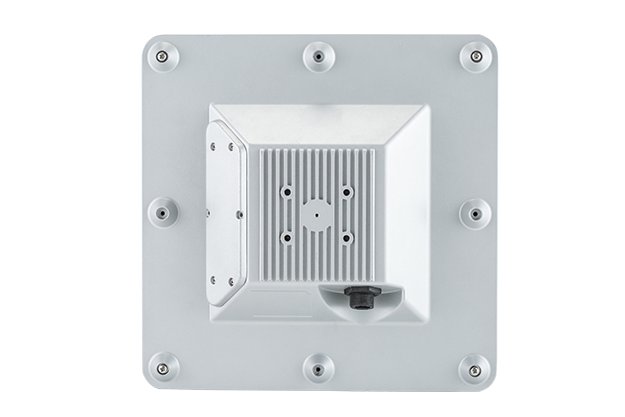 This outdoor CPE boasts a 19.5dBi integrated antenna, making it one of the most powerful end-user devices on the LTE market. 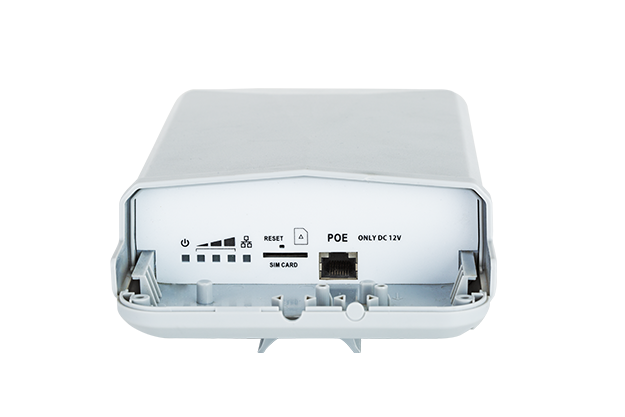 This CPE is able to receive a signal through some of the most punishing deployment scenarios, up to an estimated range of 10 miles, so no matter where you build your network you'll be able to connect with your customers.